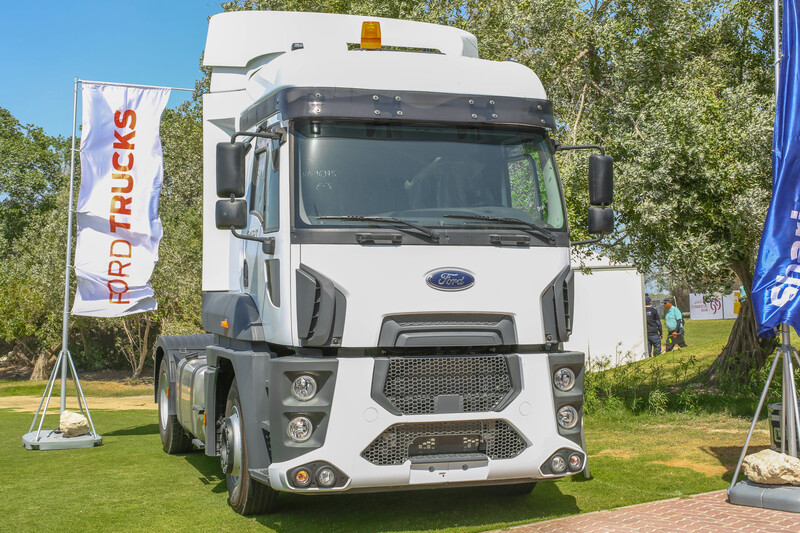 For the first time, Almana Automotive Group sponsors the Commercial Bank Qatar Masters Golf Tournament 2019 represented by all the Automotive brands in Almana Group : Ford, Lincoln, Jeep, Dodge, Chrysler, Ram, Ford Heavy Trucks and Hertz. The event that took place from March 4 till March 10 2019 is considered to be “The Pearl In Qatar’s Sporting Crown”. 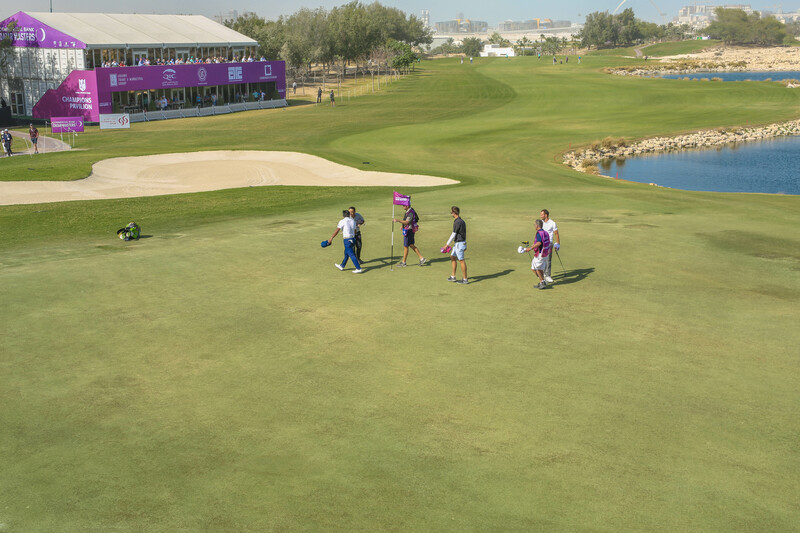 Since 1998 the prestigious Qatar Masters tournament has been hosted by Doha Golf Club and sponsored by Qatar Commercial Bank. It is held at the beginning of each year as part of the PGA European Tour. Many of World’s top golfers have competed in this year in a desert -type competition and crowned Justin Harding Champion. The participation of Almana Automotive Group in this iconic event was remarkable. 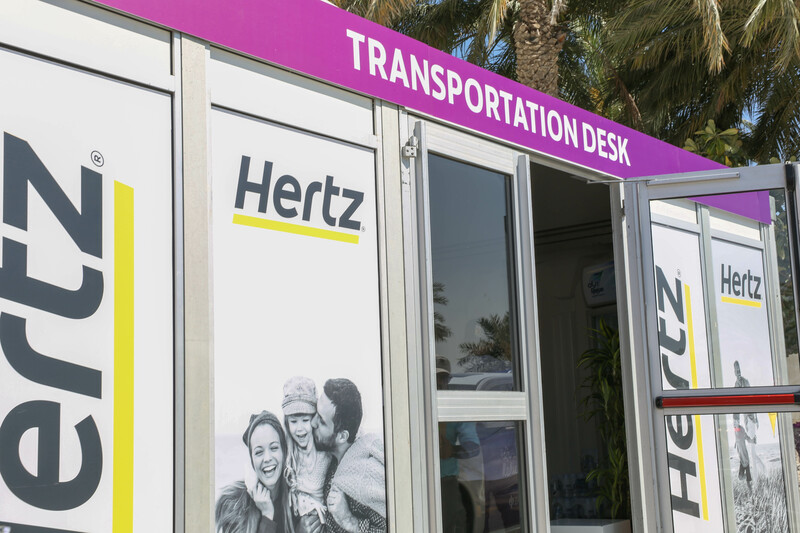 Hertz Almana, The Official Transportation Provider of the Qatar Maters, supported the logistics of the Golf Tournament with over 120 vehicles and drivers. The sponsorship was a great exposure for the all Automotive brands as the tournament was broadcast by over 23 International TV networks worldwide. 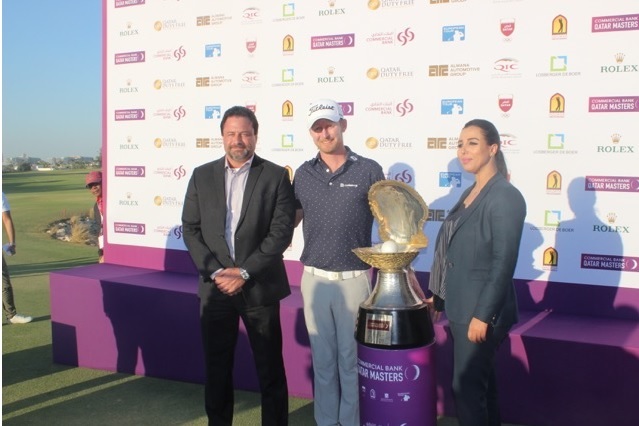 Mr. Vincent Cardone, Deputy Director Almana Automotive Group commented on this sponsorship saying “We in Almana are proud to be part of the success of this iconic event and we look forward to support Qatar Masters in 2020.” Im lucky enough to be pictured with Justin Harding the 2019 Champion, General Manager of Hertz Sanaa Ouahmane and of course the Championship Trophy. Hertz Team did a great job handling the logistics, transporting 250 players a day, caddies, officials and press flawlessly over an entire week” he added. “We congratulate and thank Qatar Commercial Bank, Qatar Golf Federation and Doha Golf Club for giving us this great opportunity, and look forward to working together on future events” he concluded. 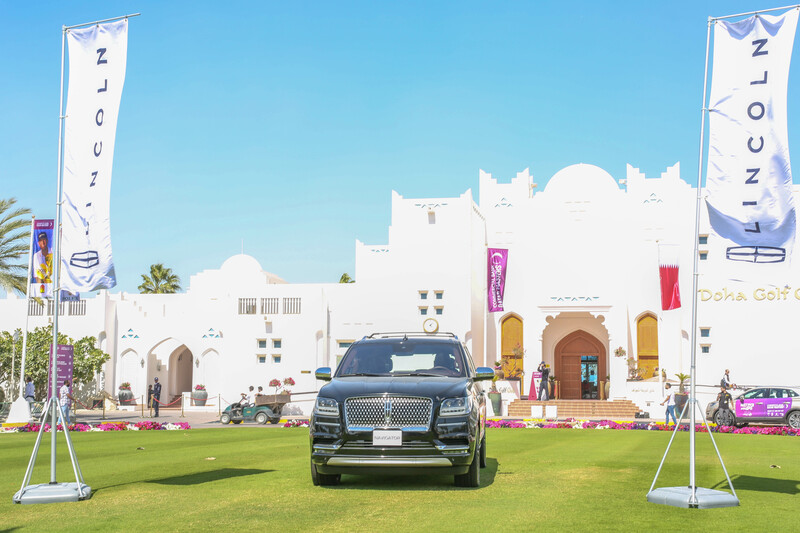 In its continuous strive to offer its clients the best service and appreciation, the Almana Automotive Group invited it loyal customers enjoy an memorable opportunity to experience the Golf Tournament live in a dedicated VIP lounge.